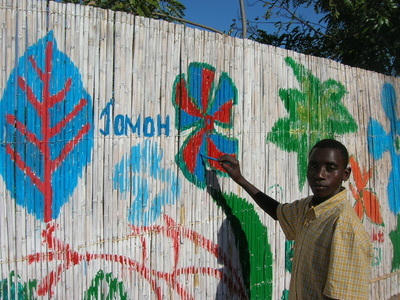 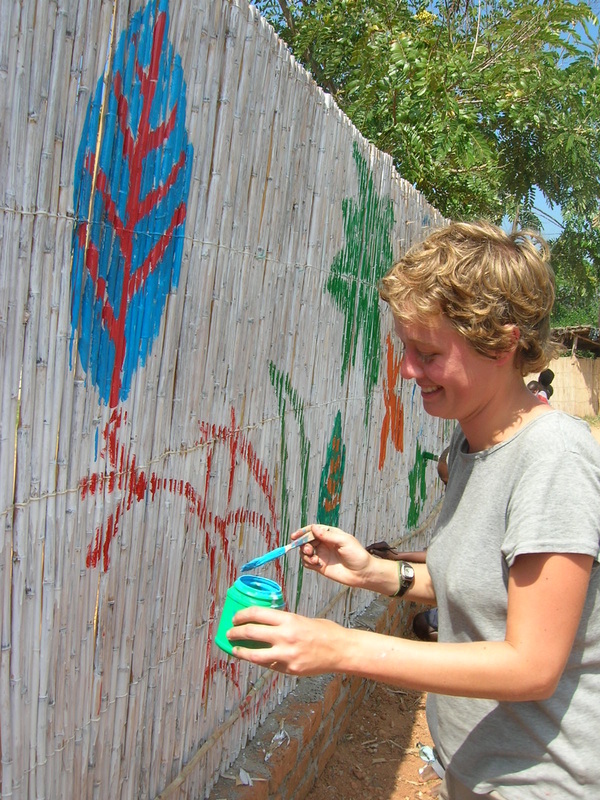 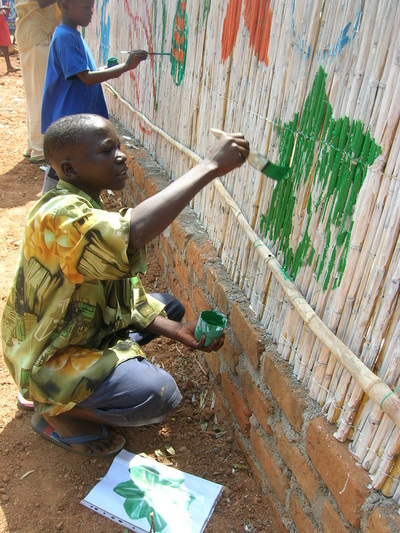 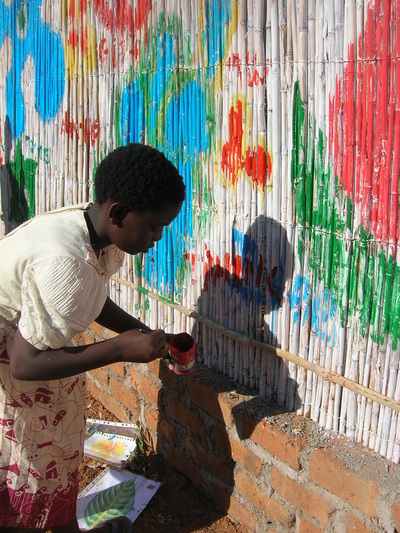 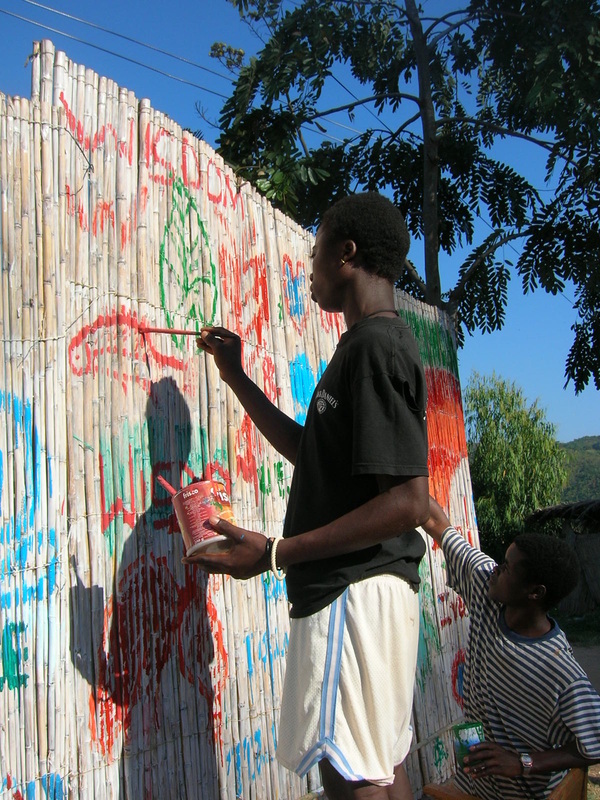 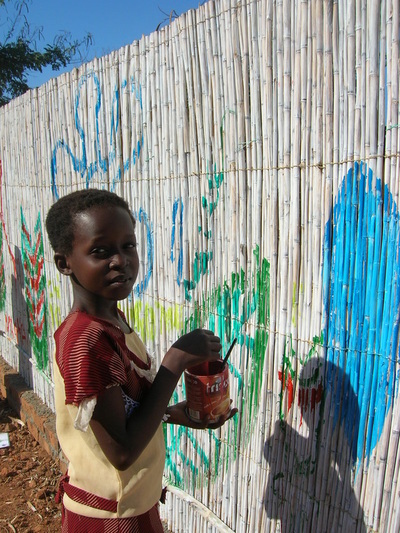 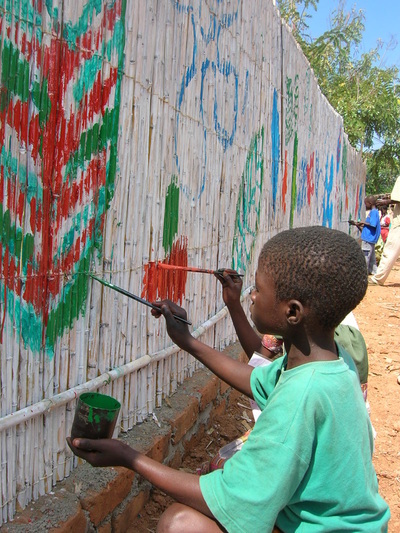 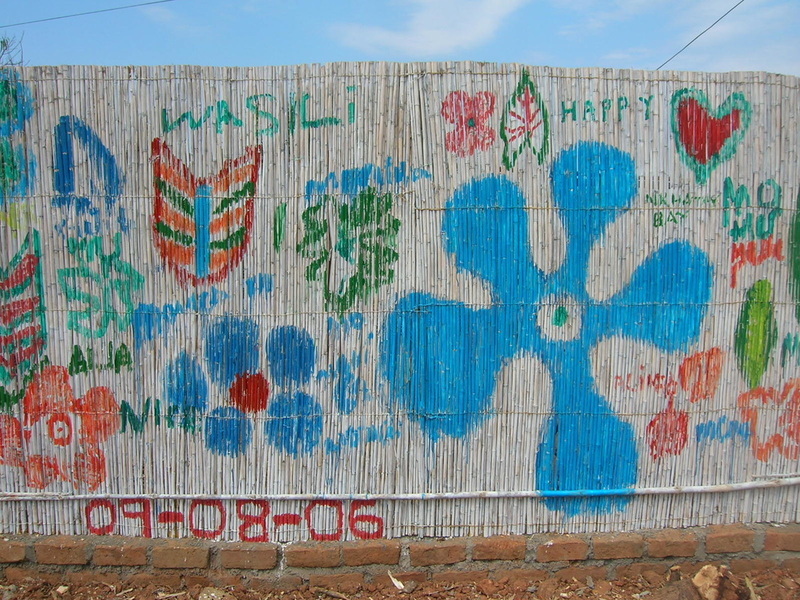 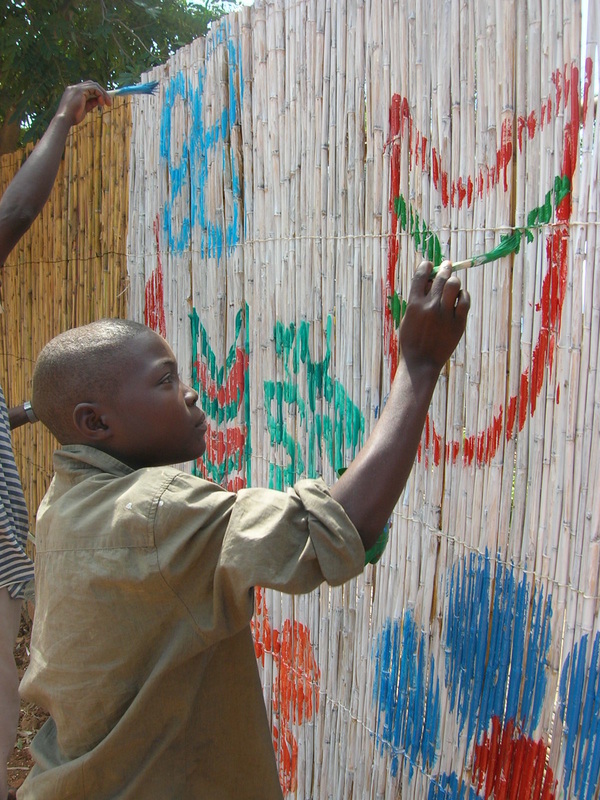 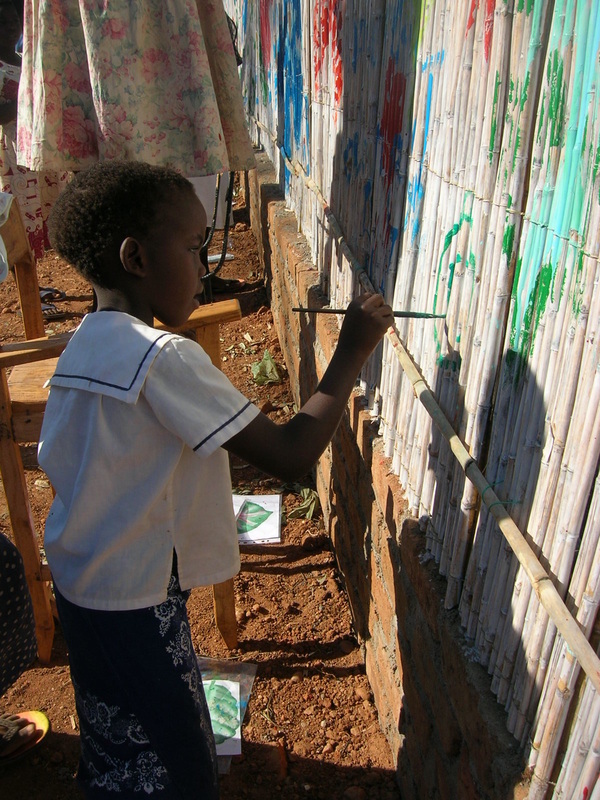 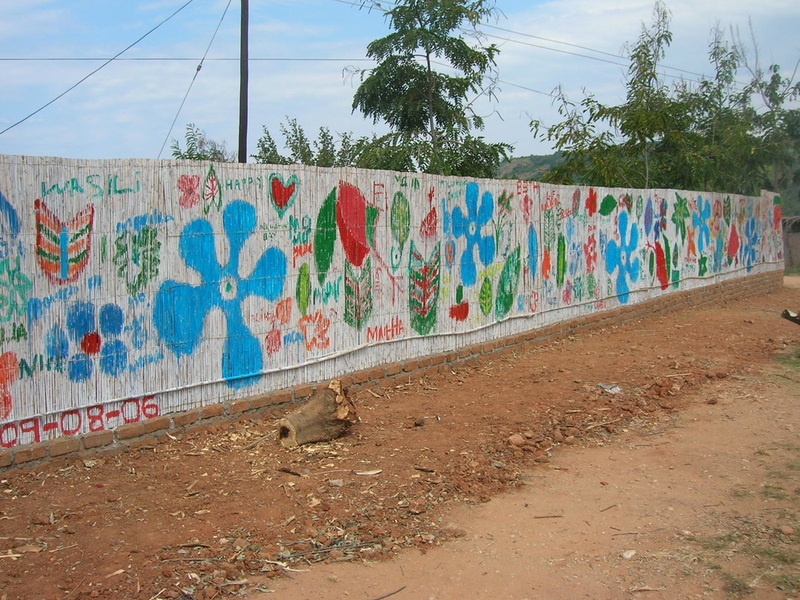 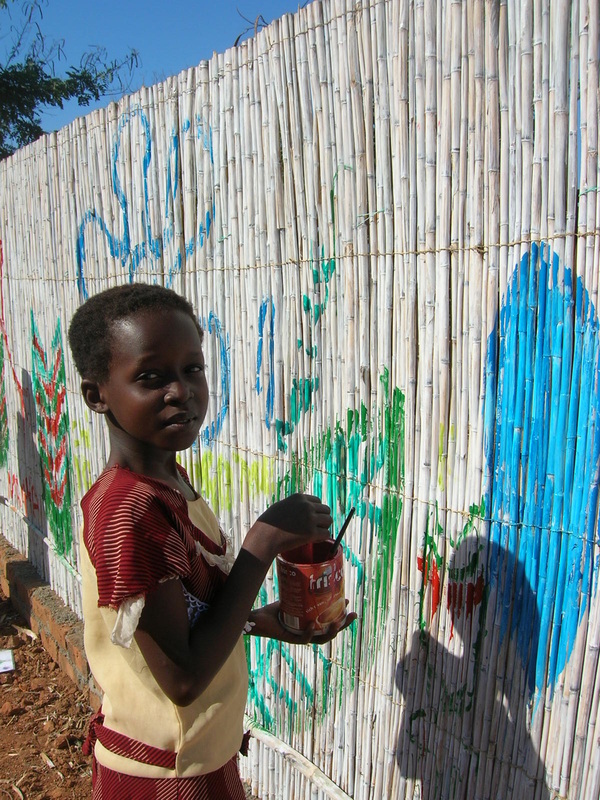 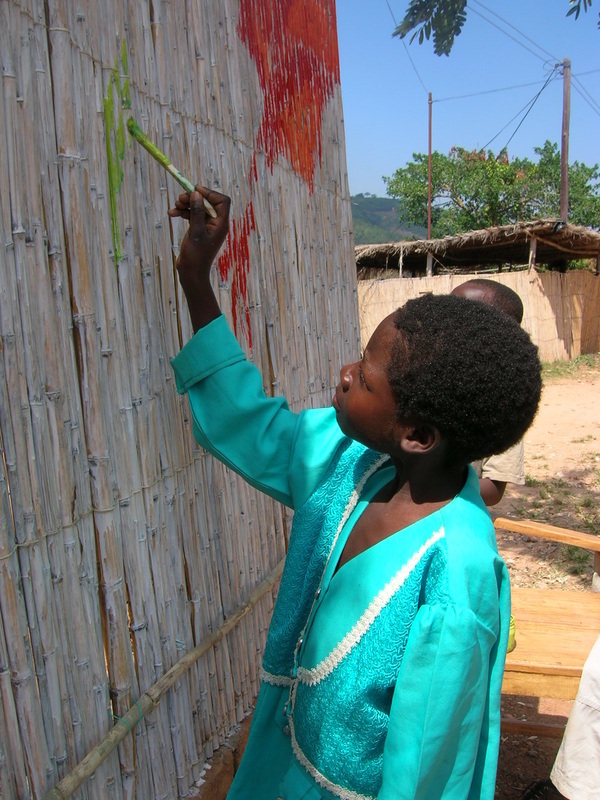 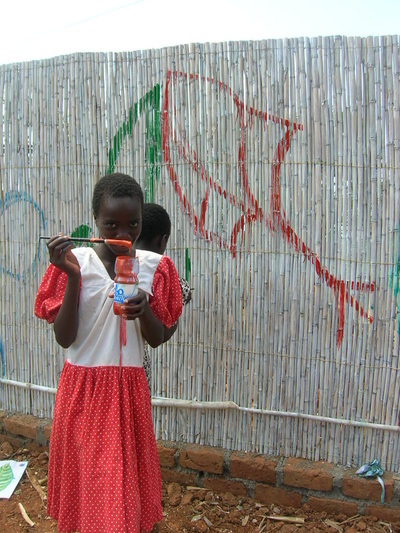 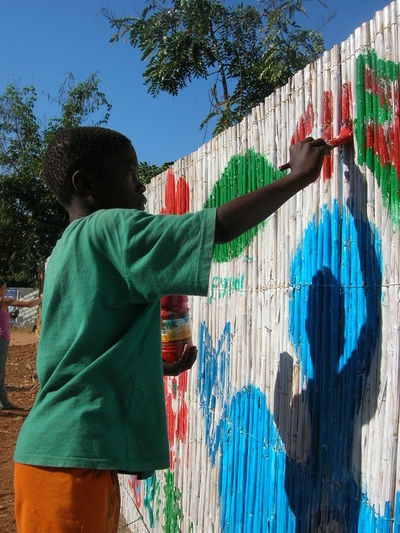 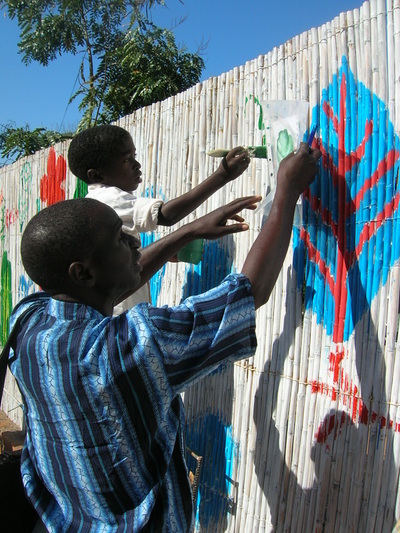 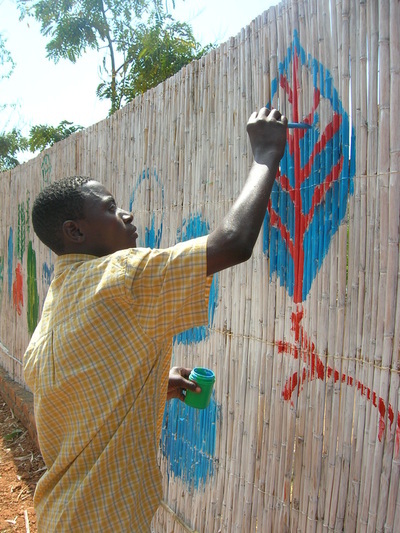 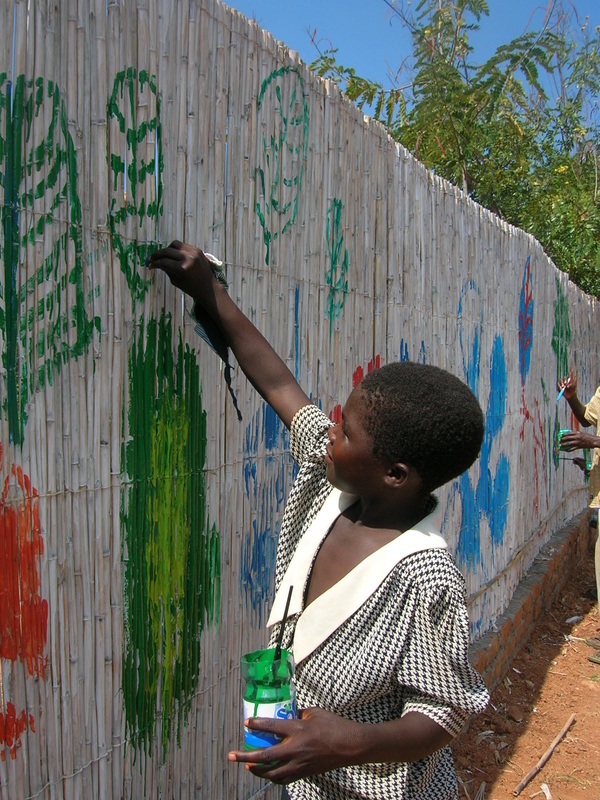 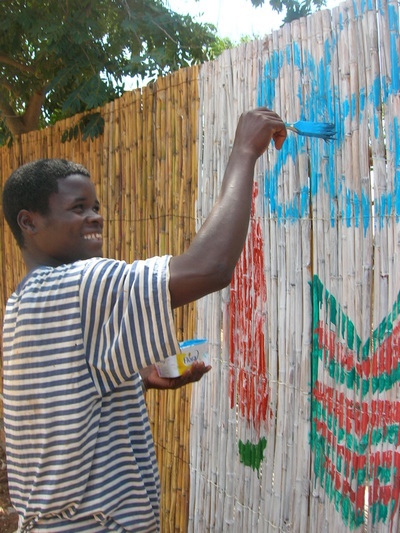 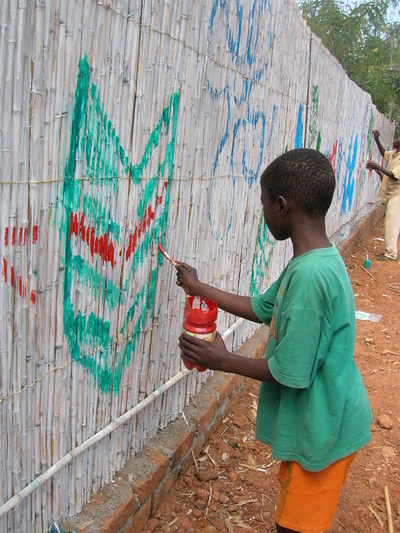 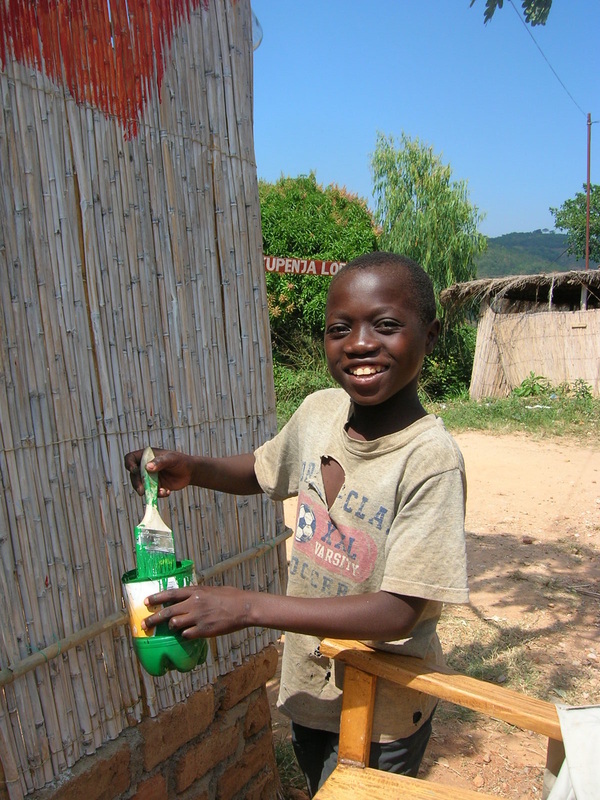 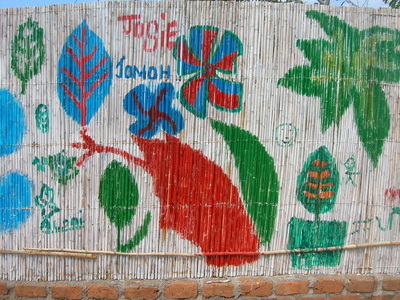 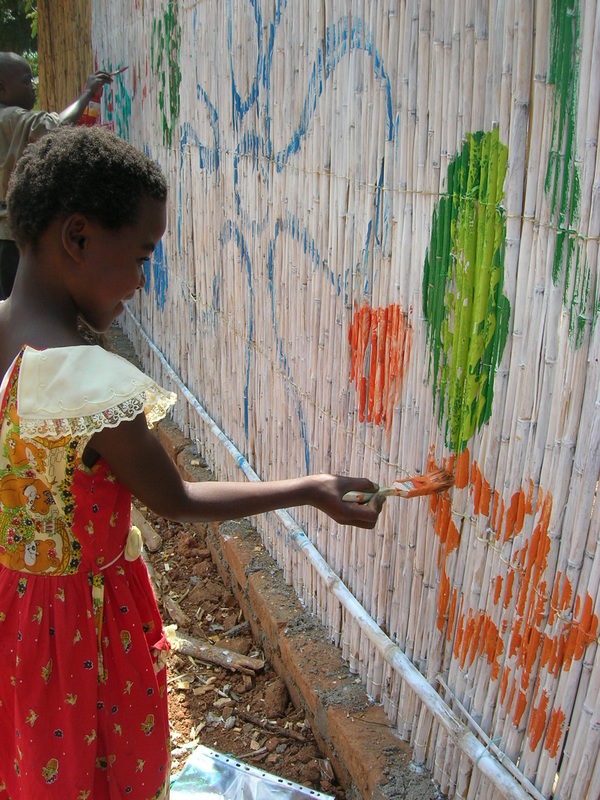 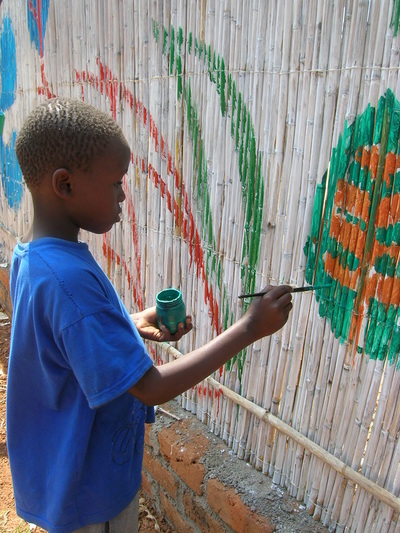 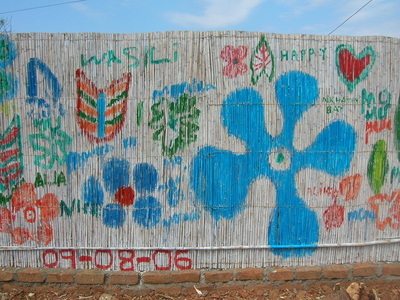 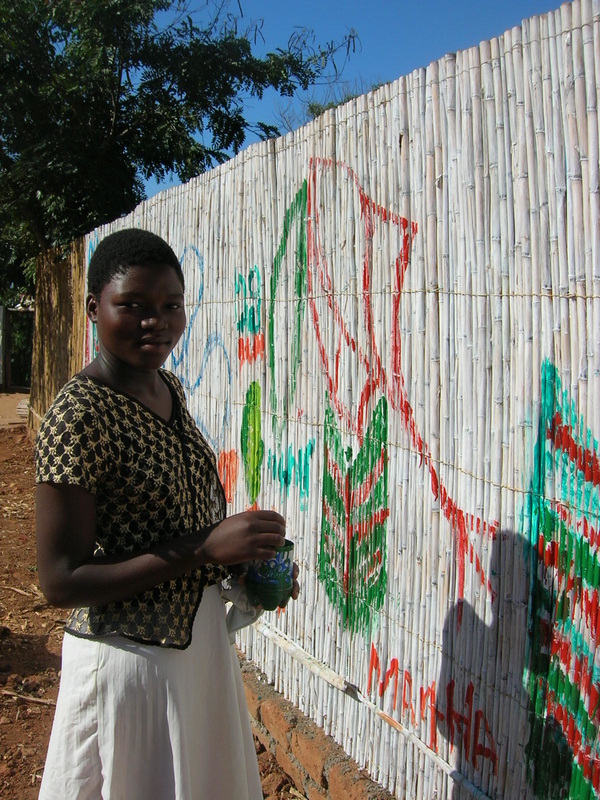 An Art education project with local children and adults from Nkhata Bay, Malawi. Working alongside Kupenga Lodge and NGO Africa Unplugged. 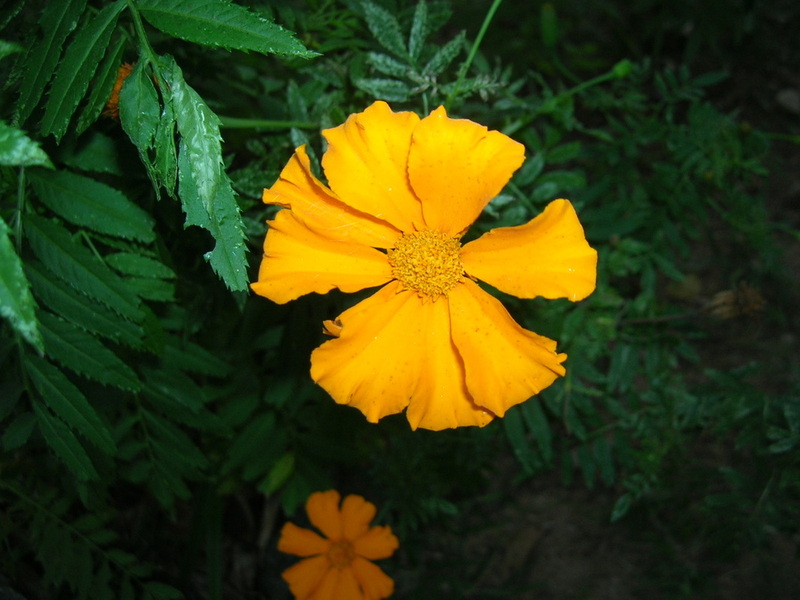 Learning about local plant life and eco systems. 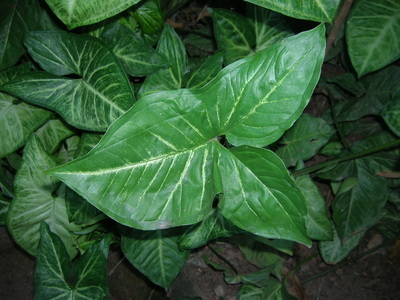 How plants support human sustainability by preventing soil erosion and keeping the sol healthy for human food crops (soil erosion and food shortage a big problem in Malawi). Land degradation and soil erosion- Land is a key asset for Malawi’s economic growth and development. 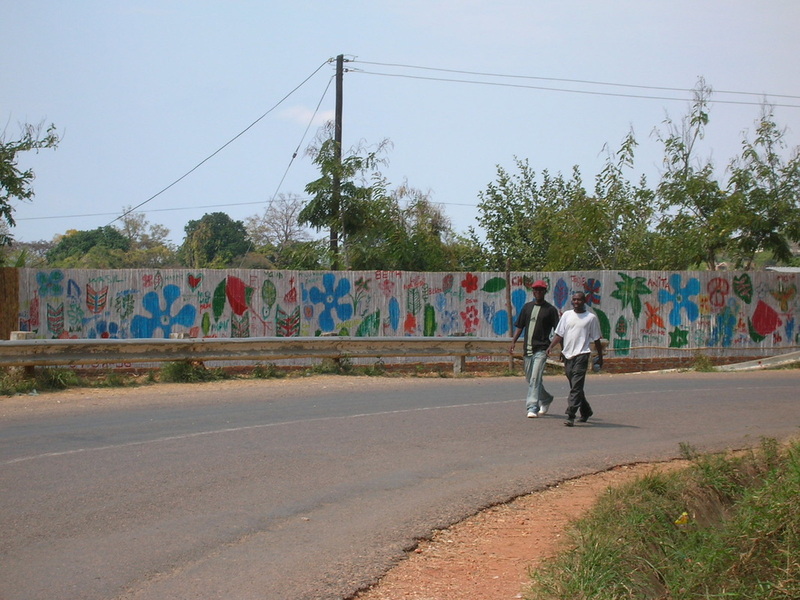 Land and its natural resources provide the primary source of livelihood for Malawians and contribute significantly to the Gross Domestic Product (GDP). 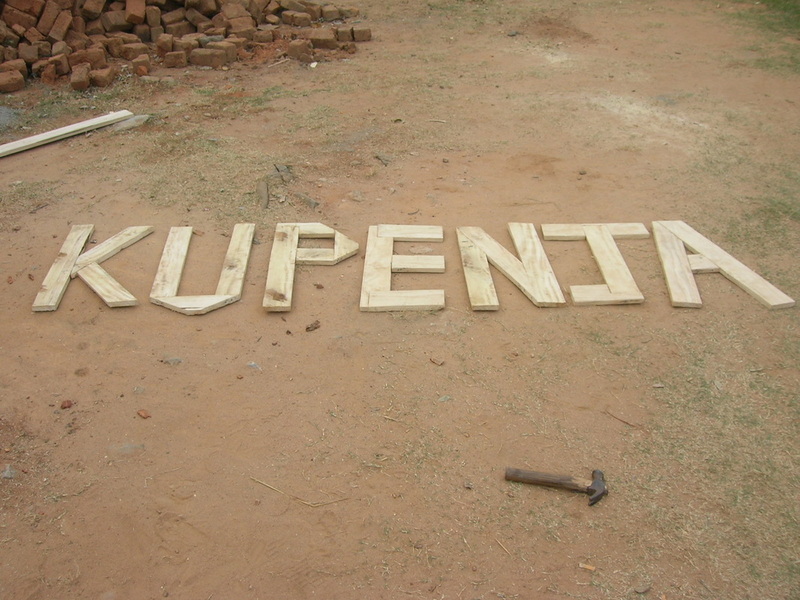 The agricultural sector provides employment for 84 per cent of the workforce of which the majority are involved in smallholder farming. 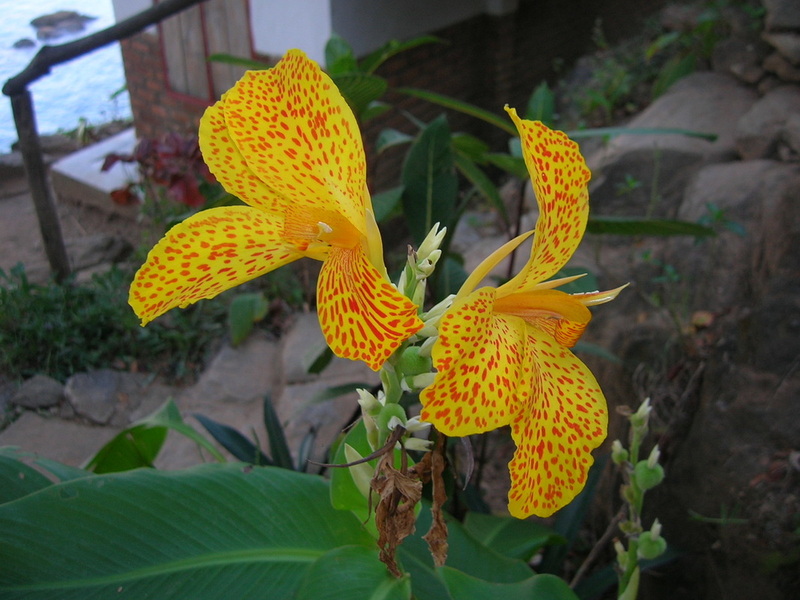 The pressure on the land has however increased due to rapid population growth during the past decades, which has put more land, including hillside slopes, under cultivation and intensified agriculture. 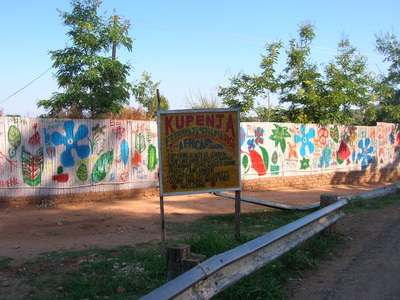 The pressure on land has caused soil erosion and reduced soil fertility. Climate change is putting an additional stress on land resources through an increase in the frequency and severity of droughts and floods over the past years. 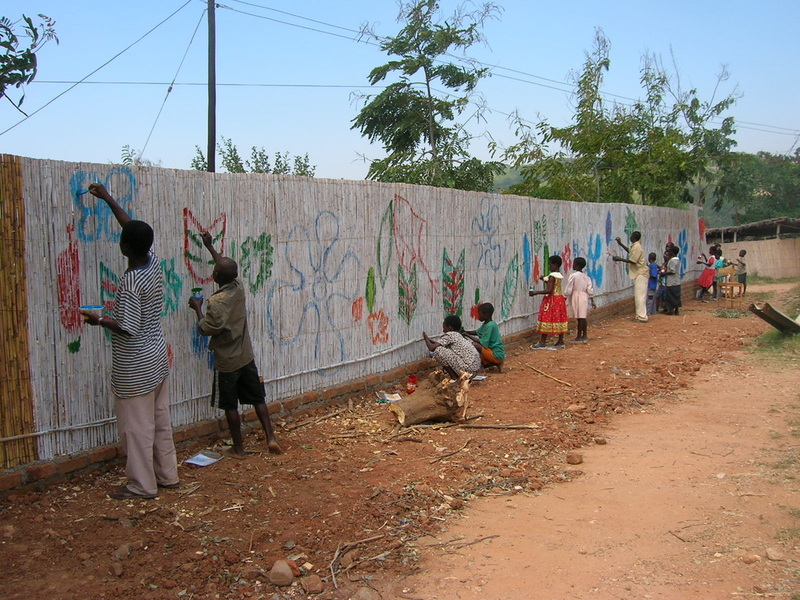 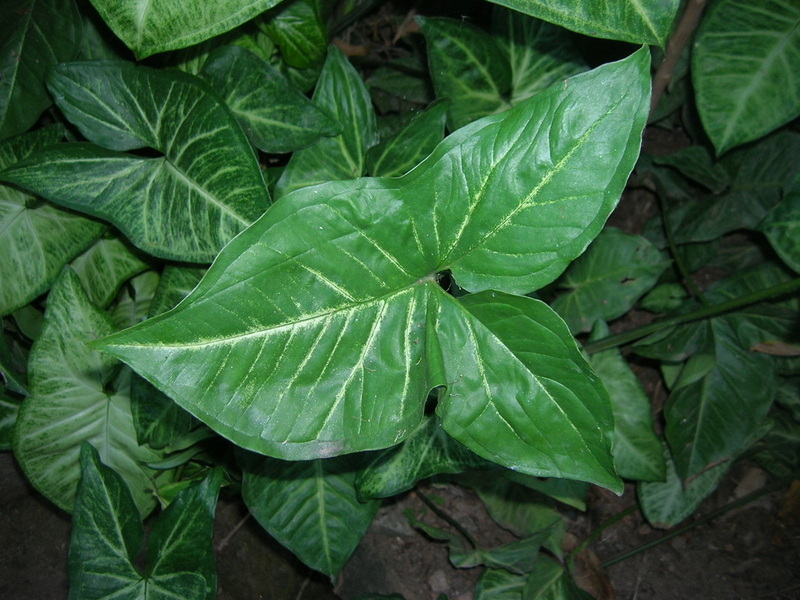 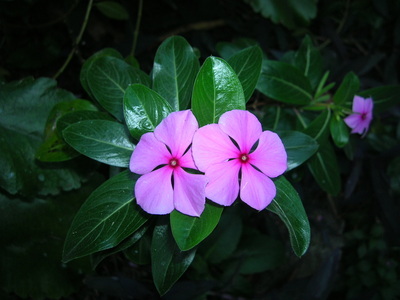 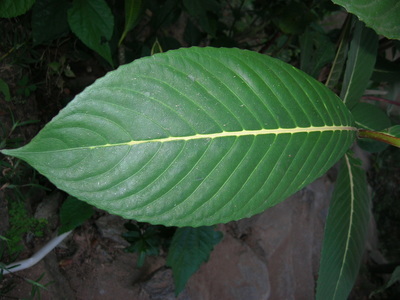 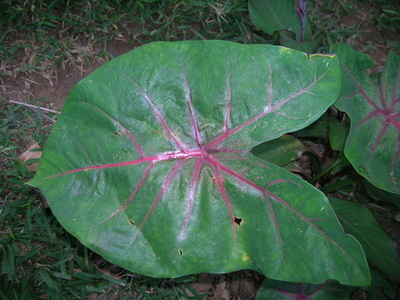 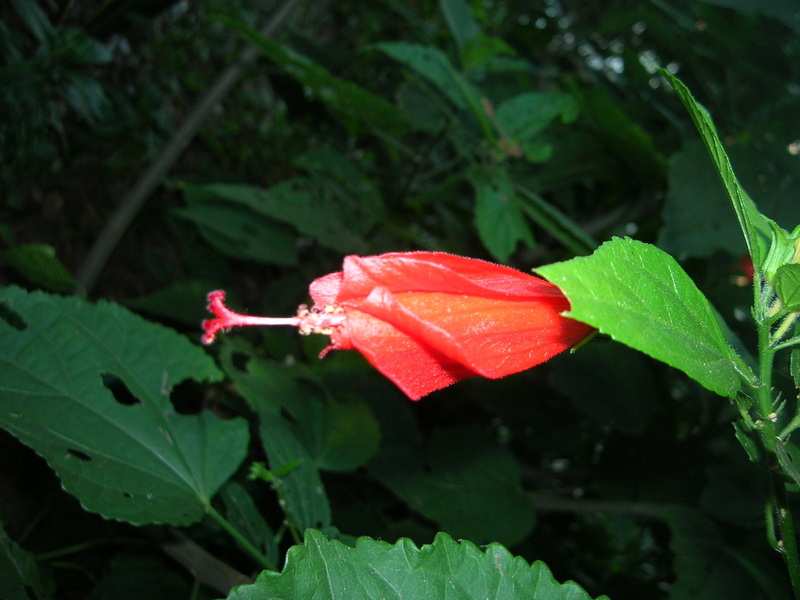 The direct causes of degradation are attributed to the inappropriate land use and management practices by small and large-scale farms, road and building constructions as well as traders in forest and wildlife products. Lack of coordination on policy and between departments responsible for protecting and managing land-based natural resources and significant understaffing are also a challenge. 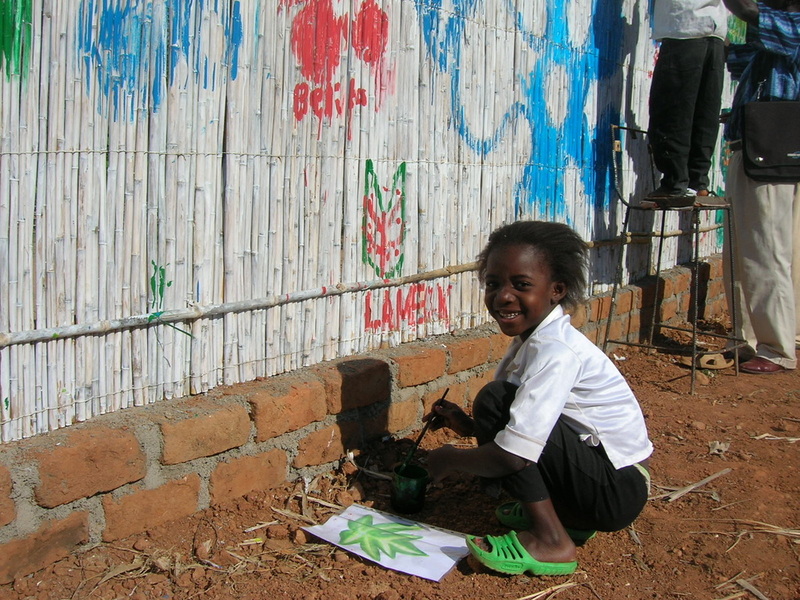 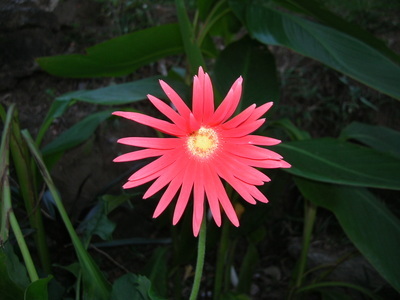 There are nevertheless several initiatives in place to reduce land degradations. 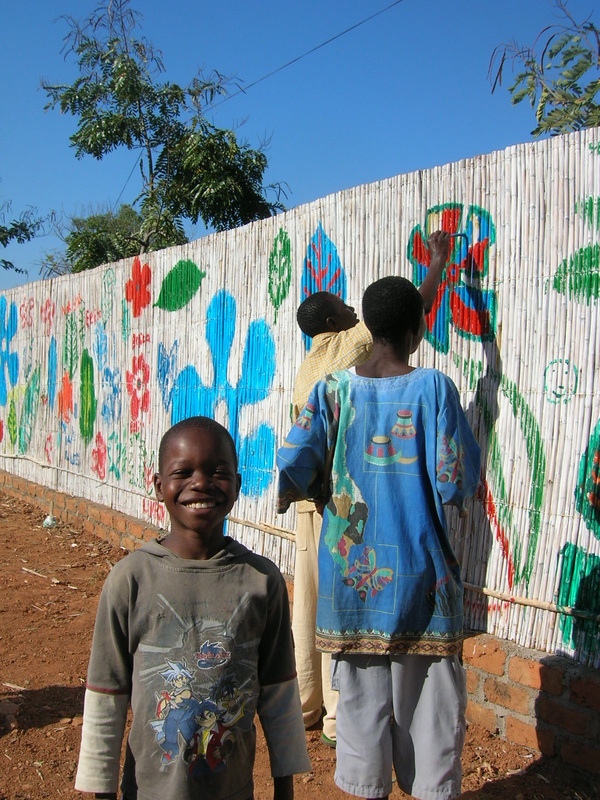 Malawi is party to several international and regional policies, including the United Nations Convention for Combating Desertification (UNCCD). 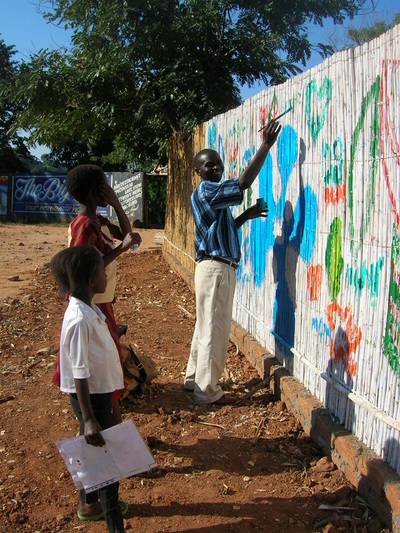 An Art education project with local adults from Nkhata Bay, Malawi. 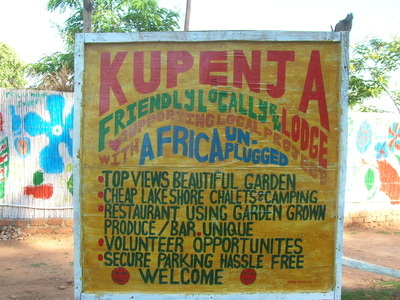 Working alongside Kupenga Lodge and NGO Africa Unplugged. 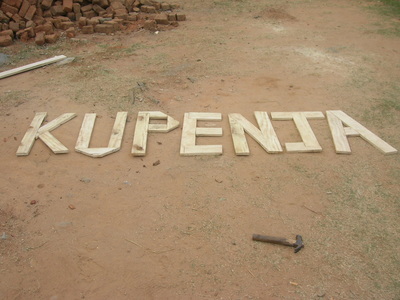 Learning how to create attractive and effective signs to promote local business.